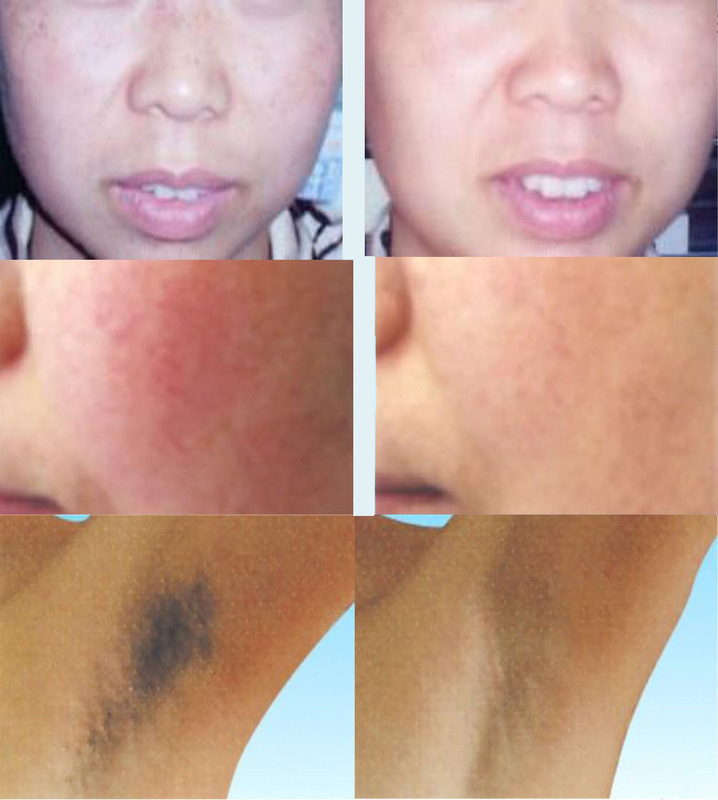 ADVANCED IPL PHOTO REJUVENATION IN SAN JOSE, CA. for your healthier and younger-looking skin! 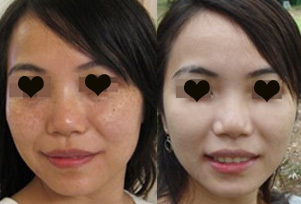 * Pigment lesion: brown spots, freckles, age spots, sun damge. 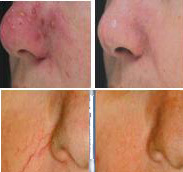 * Vascular lesion: telangiectasis, bottle nose, varicosity, rocesea. * Facial Hair, Body Hair. 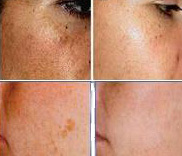 IPL Photo-Rejuvenation provides positive results for acne clearance, skin rejuvenation, and assistant result for pigmentation and vascular problem. Skin Rejuvenation: PTF light activates fibroblast to produce new collagen and elastic fibers, consequently smoothes skin and returns elasticity to skin. At the same time, photothermal effect produced by PTF light enhances blood vessels' function and microcirculation, thus reaching the effect of skin rejuvenation. 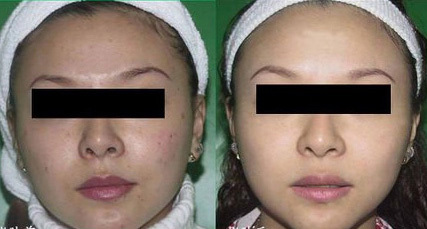 Acne treatment: The special spectrum of PTF penetrates skin and absorbed by porphyrin, stimulates porphyrin to release monomorphism oxyanion which kiss propionibacterium acnes effectively.